My recent journeys have taken me to the Philippines or to be more specific Metro Manila. As a lead in to the story, one of the key changes in what is Southeast Asia’s carmageddon has been the skyrocketing use of Uber and GrabTaxi. Over the span of a four day trip I was whisked away in quality cars without ever having to hassle with a taxi driver on where to go, or amass huge amount of change. Since the 2003/2004 when the real Philippine real estate sector effectively bottomed out and pricing for Grade A condominiums in Makati hovered around the PHP60,000 per square meter level, today just over a decade has seen a meteoric rise to triple the value with present averages pushing above PHP150,000 per square meter. Do the math, and reach for a box of Kleenex to dampen those tears over a missed investment opportunity. Strong sustained demand in the residential sector has been bolstered by a steady stream of funds brought into the country by an overseas Filipino workforce and those living abroad who now number over 10 million. In a country whose population is just over 100 million the economic driver is key as many have a strong family or economic tie to owning real estate in their native homeland. Rental rates for condominiums in key Metro Manila areas such as Makati, BCG (Bonifacio Global City) and Ortigas remain the single digit territory and rentals per square meter range from PHP500-1000 according to research by Colliers International Philippines. Corresponding capital values are also on the upward trend. 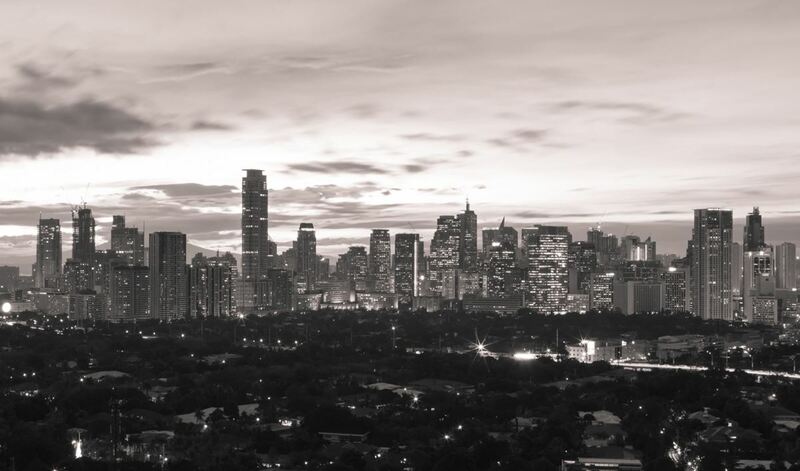 One key market change from my experience has been the rise in prominence of Fort Bonifacio (BCG) as the leading luxury real estate market compared to Makati. Shangri-La’s new projects are pushing past the PHP300,000 per square meter mark and are expected to rise, while Grade A supply coming up from Ayala and Robinsons Land is sitting just under the PHP200,000 level in Makati. As in Bangkok where the BTS/skytrain changed the CBD, the evolution of Fort Bonifacio is seeing a show but steady shift. Looking forward all Filipino eyes are viewing the incoming Rodrigo Duterte presidency with a smattering of glee, angst and wait and see. At the same time the country is seeing an impact from the showing global economy and in 2016 will see a large supply stream of completed condominium units coming online. Though on a broader basis, the Philippines when compared to Thailand over the past decade in terms of CBD real estate might well have pipped the latter in terms of sheer velocity.